We are delighted to offer a new variety of Campanula , Pritchards Variety is ideal for attracting butterflies and bees into the summer garden. 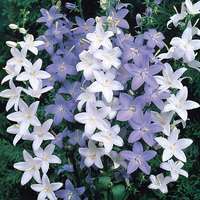 Also known as the milky bellflower, they excel planted in groups within the border where they produce an abundance of star shaped flowers. 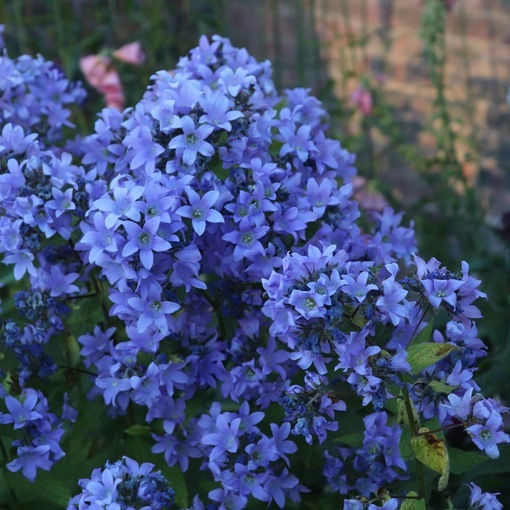 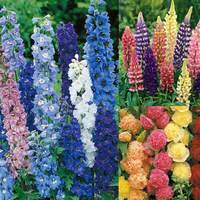 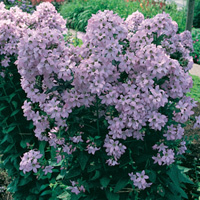 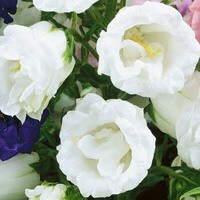 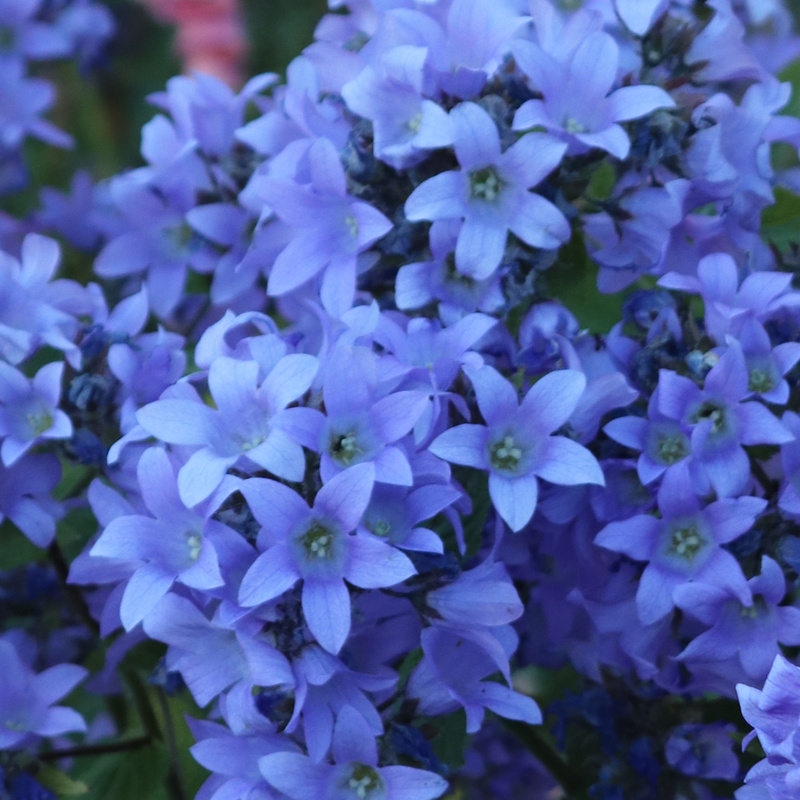 Produces stunning blue flowers from June-September, growing to a height of between 70-80cm. 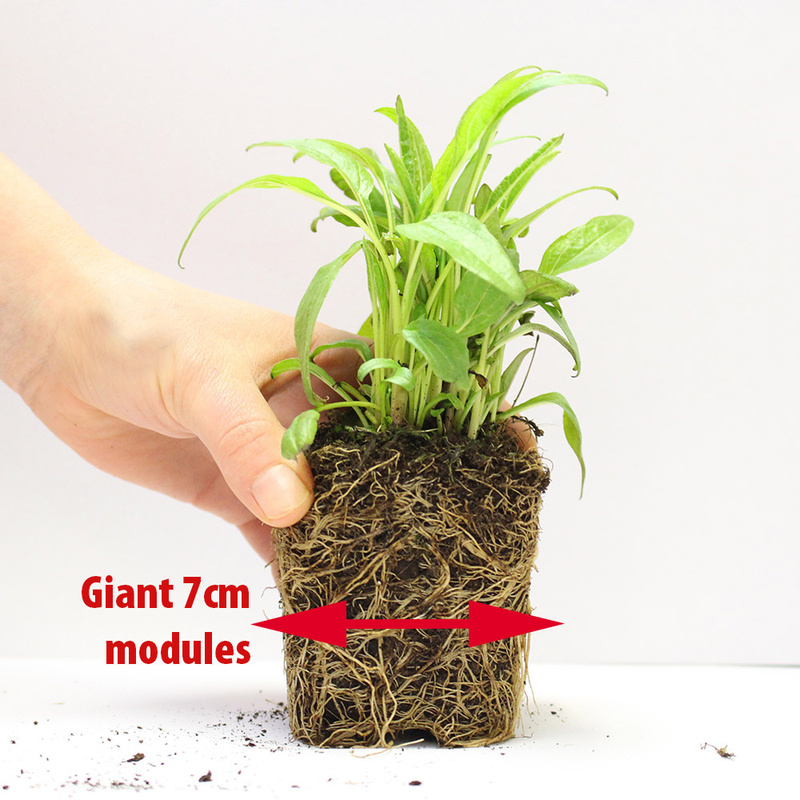 Giant 7cm diameter Power-Module plants supplied.